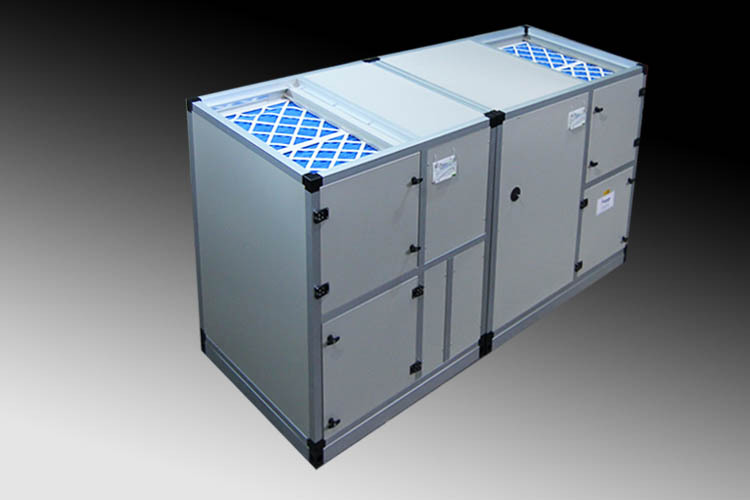 AirCraft Air Handling manufacture a specific range of Air Handling Units treated to prevent corrosion in harsh environments ensuring that you are able to achieve optimum performance whilst reducing the need or component replacement. Inner and outer panels are plastisol coated helping to reduce the effects of high chlorine and saline in the environment. AirCraft Air Handling of Stafford provide bespoke Air Handling Units and simple Ventilation Units manufactured and designed to operate in your specific environment. British manufactured at AirCrafts’ Stafford operation, AirCraft Air Handling work closely with building maintenance, architects and specifiers for the provision of Air Handling Units in Swimming Pool Environments for Local Authorities, Hotels, Leisure Centres and Educational Establishments. JSP Media Website Design and Marketing Solutions.